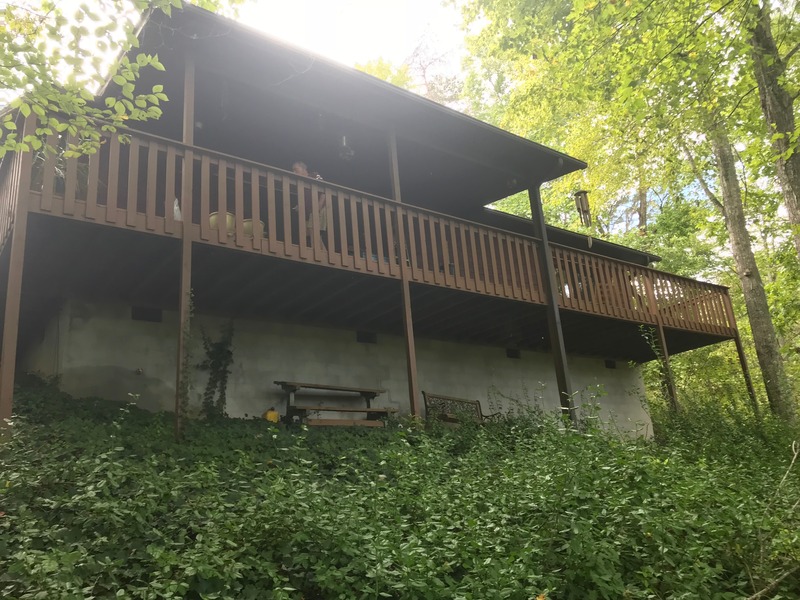 807 S New Era Rd, Sevierville, TN, 37862 - Photos, Videos & More! At the end of the road this cozy 2 bedroom log look cabin could make great overnight rental, second home or permanent residence. Being sold with extra lot for privacy or build a second home. Conveniently located only 5 minutes to Parkway.